Industry calls to address tax burden under WLTP. Analysis from automotive data experts cap hpi has revealed the tax burden on company car drivers has soared over the last decade. The study looked at the popular fleet vehicle the BMW 320d SE and found that while the list price of the vehicle had risen by 23% the BIK had risen 105% since 2009. In the same period, real wages have only risen 20%. The company is calling for the government to rethink its approach to taxing company car drivers ahead of the Budget on 29 October. Commenting on the findings Matt Freeman, managing consultant at cap hpi consulting said: “The fleet sector is hugely important to the motor industry and in most years accounts for around half of all new car sales. Successive governments have continued to ramp up taxes on company car drivers to the point where it has become punitive. A new report on WLTP from cap hpi consulting provides users with up to the minute data on NEDC and new NEDC Correlated (WLTP) and allows models to be compared and BIK information calculated. Fleet companies can accurately assess tax liabilities for fleet buyers and user choosers. A new portal is also available to cap hpi customers with the latest information and in-depth analysis on WLTP. It also provides tools to help navigate the changes impacting the industry. 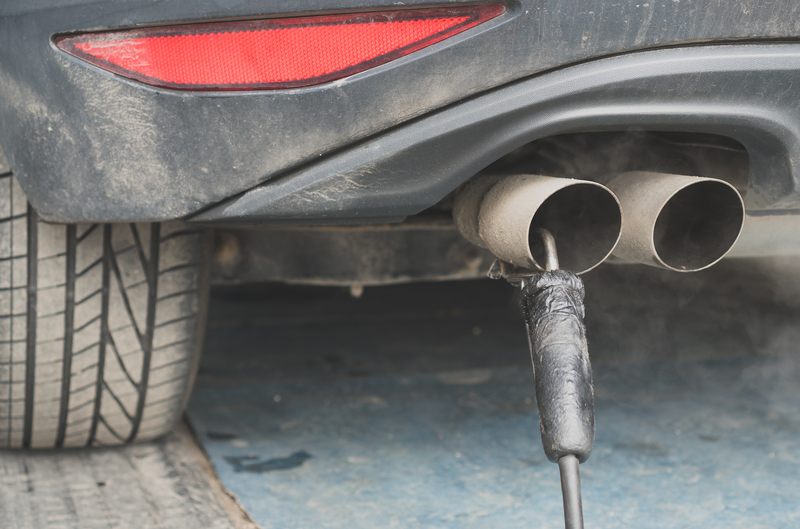 Earlier this year cap hpi warned that a clampdown on diesel vehicles could result in the UK missing the EU’s 2021 environmental targets. Matt Freeman added: “Hitting the 2021 environmental targets for CO2 reduction would be a significant challenge without the likely decline in diesel. Therefore it is imperative that diesel continues to command a substantial share of the new car marketplace. European Union nations agreed on 9 October to seek a 35 per cent cut in CO2 emissions for fleets of new cars and vans by 2030. Some electric vehicles are rising in value.